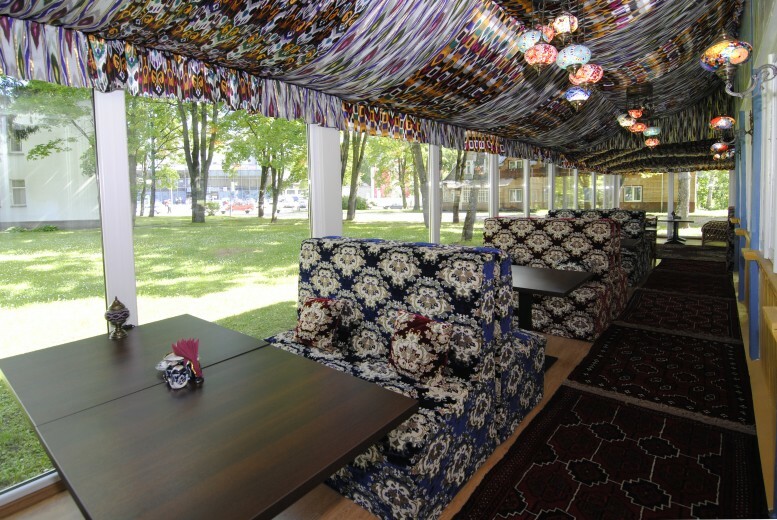 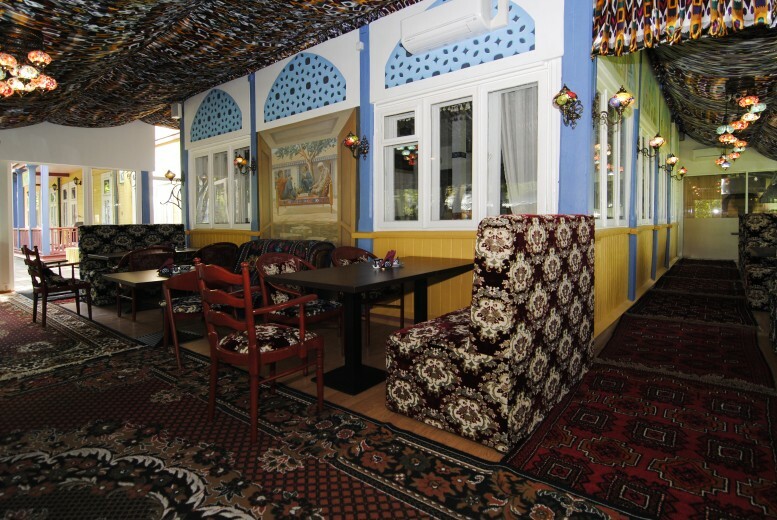 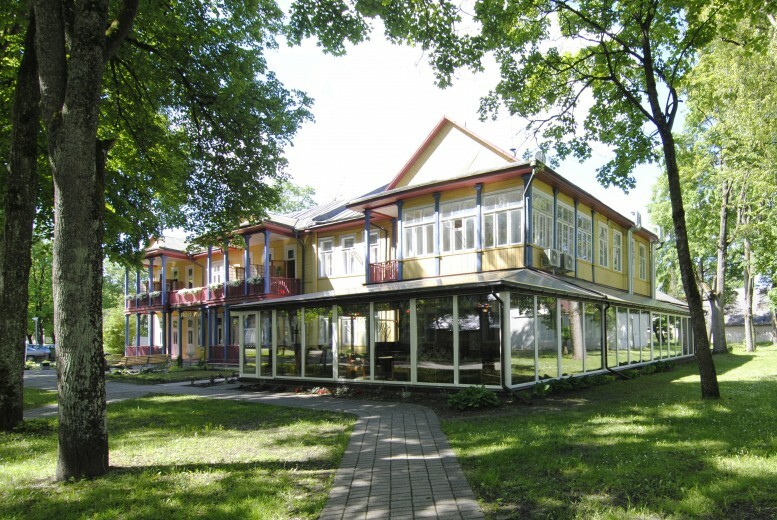 Café in Druskininkai - guest house "Parko vila"
We invite you to a cozy café with a large outdoor terrace. 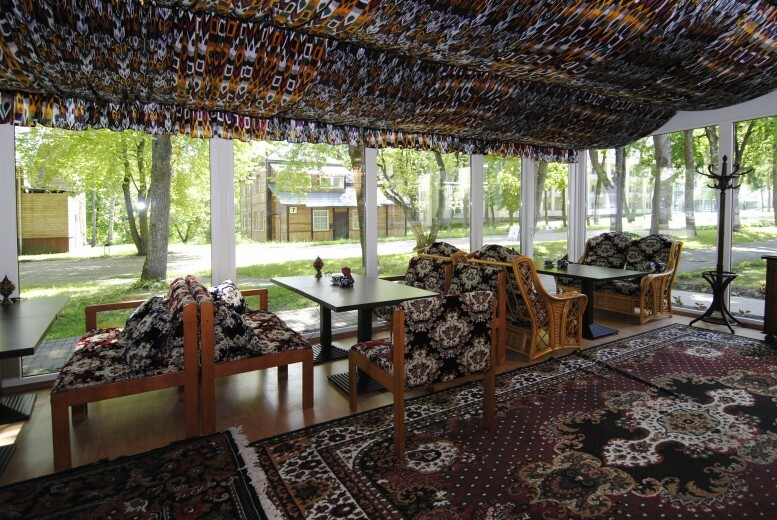 Cafe is located in the center of Druskininkai, guest house "Parko villa". 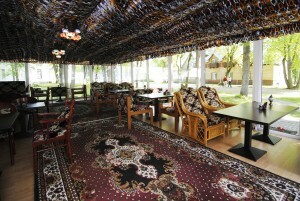 Every day we offer daily lunch. 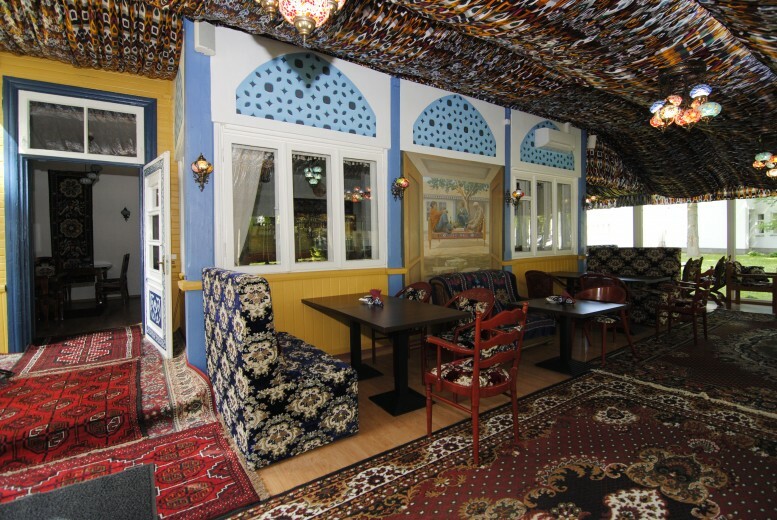 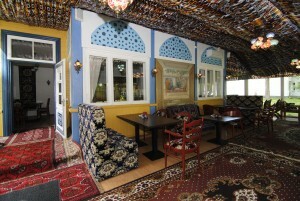 We also invite you to have breakfast, dinner or just relax with a cup coffee. 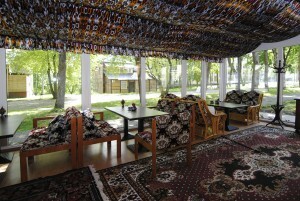 Guest house residents can order full catering services. 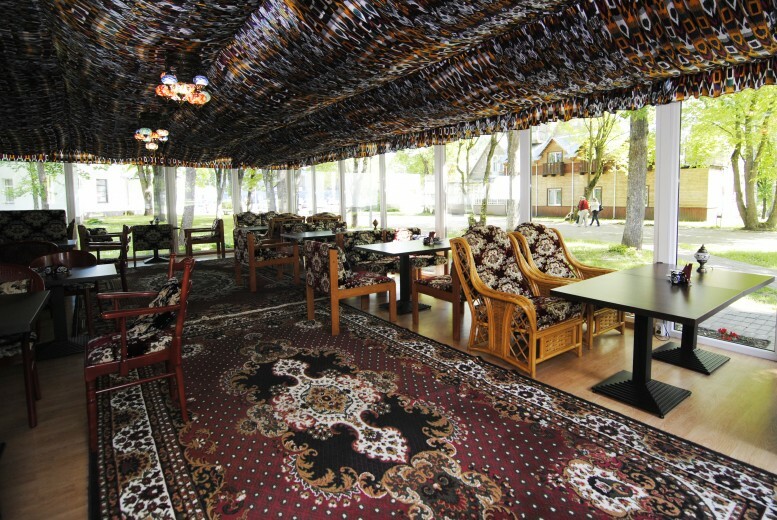 We also provide catering service for tourist groups (advance agreement is required).